To store all the data, I have two RAID 0 arrays setup with the 4x4TB drives (added in Aug, 2014). The main array is hardware striped for performance, the backup is software spanned. Although, RAID 10 is easier to setup, its advantage of lower array failure require six or more disks. I have decreased energy use and decreased latency due to less disks having to spin up on access. I spanned the 2nd array for two reasons; performance is not as important, and a spanned array has a better chance for data recovery in the event of a failure. At the time, there was a good deal on these drives on Newegg, and I did manage to get these from two different batches (by luck). 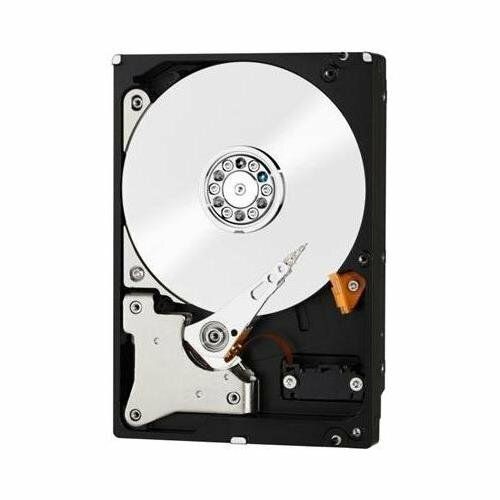 As a lone drive, it's great but there are less expensive options out there, but for anyone wishing to build a NAS (as they have been designed for) these are good drives. They run cool and quiet, and I haven't had any operating problems with it for the last thirteen months . I've always used Western Digital hard drives in my systems, and this is another reason why. 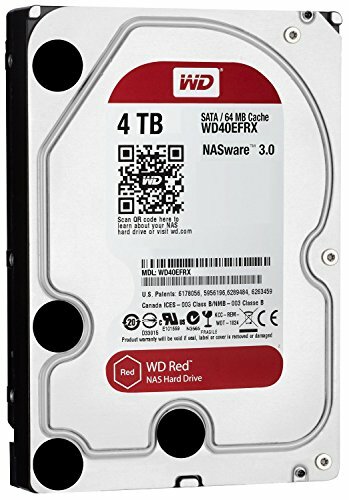 Besides the colour, I was not expecting much difference between the WD Red and Green, however, I've noticed that this Red one runs a bit quieter than its Green counterpart (they both run at 5400RPM). This is where my data mostly sits. Designed to be used within 24-hours, this is the best that can handle it. However the noise is a little unbearable. Not ideal for silent seekers. This was my original media drive before I got a Synology DS1815+ NAS. I couldn't use it in the NAS b/c it was the drive I was transferring stuff from, and I had set the NAS up w/ 6TB drives and SHR, so you can't install < 6TB drives later. It sat around for a few months until I built this machine, and now it's a great place for steam games to live. Holds all my stuff well.